Paul Teasdale learnt to kayak on the mighty Zambezi river under the watchful eye of Brent Williamson and his river guides at Adventure Zone. Having only paddled on moving water 3 times in his life he entered The Zambezi Kayak Festival. Needless to say he did not feature but managed to survive and was 1 of only 4 paddlers that didn’t have a swim for the entire 7 day festival. 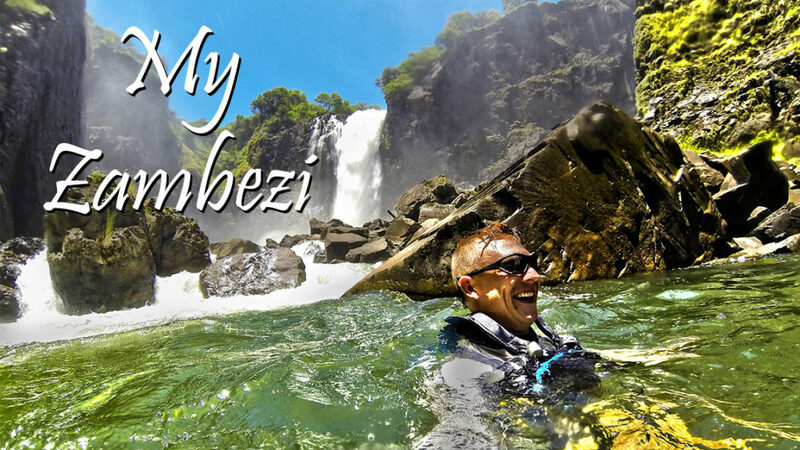 The Zambezi is Paul’s local river and where he feels most at home. Having spent most of his paddling career on this high volume Class 5 river, Paul is most comfortable with big water paddling and the unique style it requires. Paul regularly accompanies commercial raft trips as a backup saftey kayaker and also uses this skill while working at The Bear Grylls Survival Academy . More recently Paul has started to get into Low volume creeking, the start of this was an expediton to the Eastern Highlands of Zimbabwe where the rivers are shallow and steep and consist mostly of rocky pourovers and steep drops. 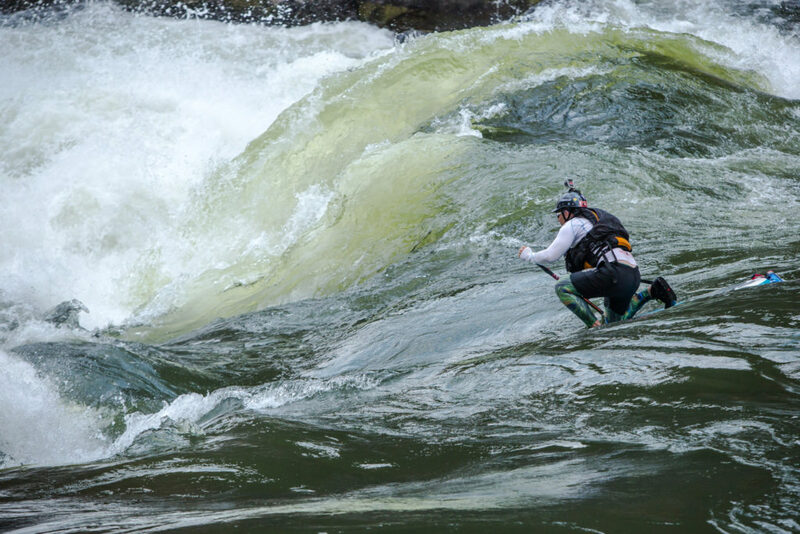 This type of paddling is very different to the High volume paddling of the Zambezi but Paul is making fast progress in this area and has recently competed in a Class 4 Steep Creeking competition in Underberg, South Africa, called Thrombi X Fest. This year Paul was chosen by the International Canoe Federation as 1 of 10 ther paddlers in Africa to attend a Freestyle Development Camp in Uganda and train under the current world Champion Dane Jackson. The idea is for each participant to go back to their home countries and develop freestyle kayaking at a grass roots level in the hopes that Africa can show more representation in future world championships. You can read more about this here…. 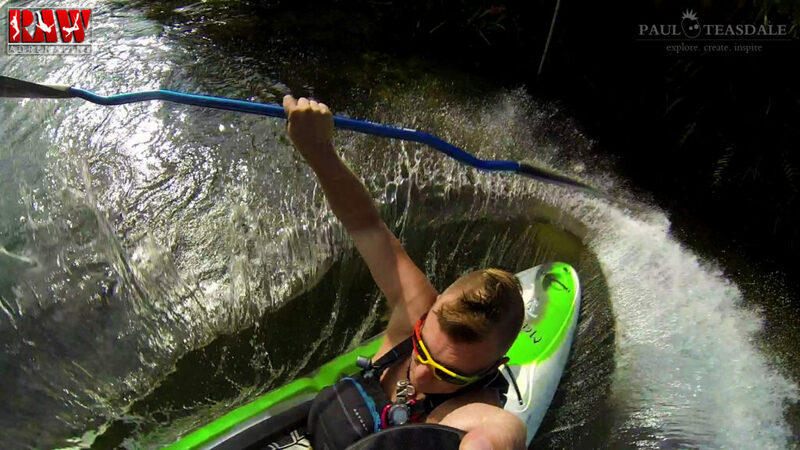 See more of Paul’s Whitewater Adventures Below….